Looking for a gift for the guy who has everything? Here are 5 gifts that are sure to impress! Give him the gift of peace of mind! 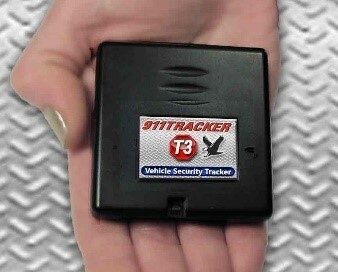 When you install the T3 from 911Tracker into your vehicle you are notified if your car has unauthorized movement. 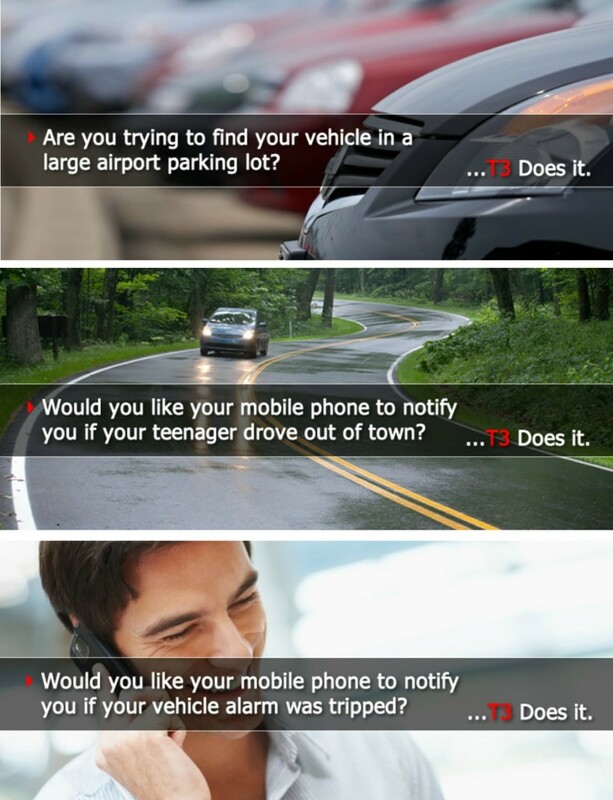 Plus, you can track your vehicles location and connect to the authorities nearest to the car! 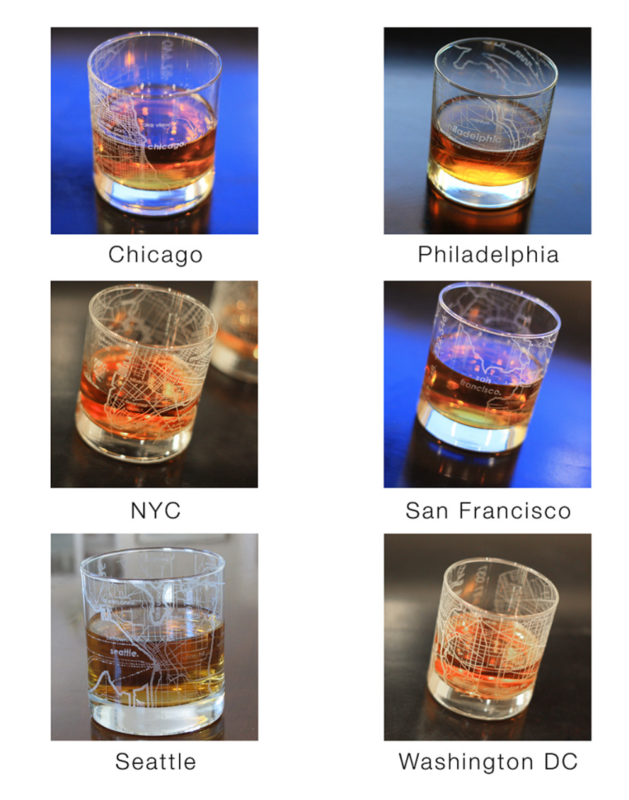 If he loves the open road he’s sure to love a glass that has a map of his favorite city! Does he like to hit the snooze button on his alarm? 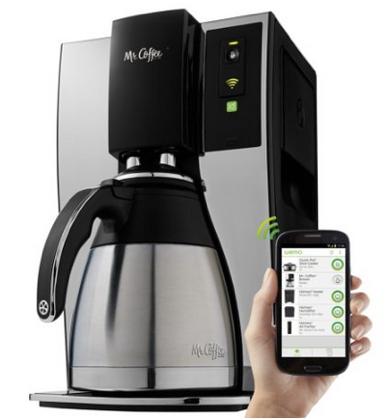 Now he can prep his coffee without leaving the bed! Practice safe driving by not looking at your phone! 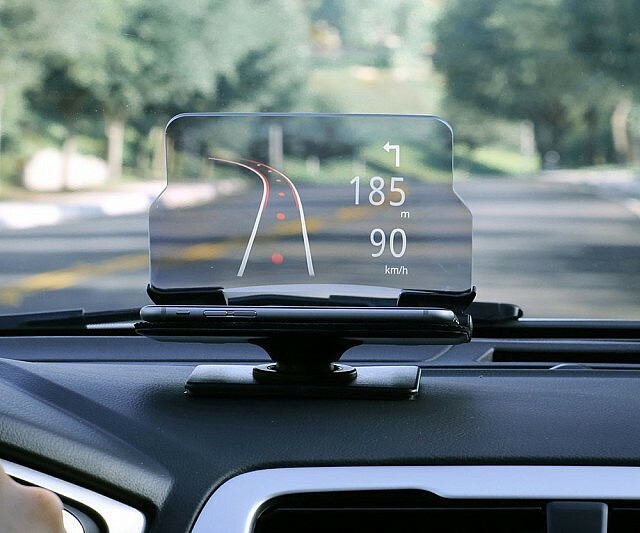 Now your GPS navigation can project onto your dashboard. Is he always on the go? 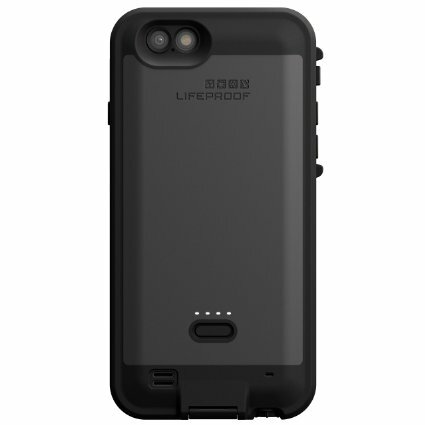 Get him a charging, indestructible case from Lifeproof! What gifts are on your list? 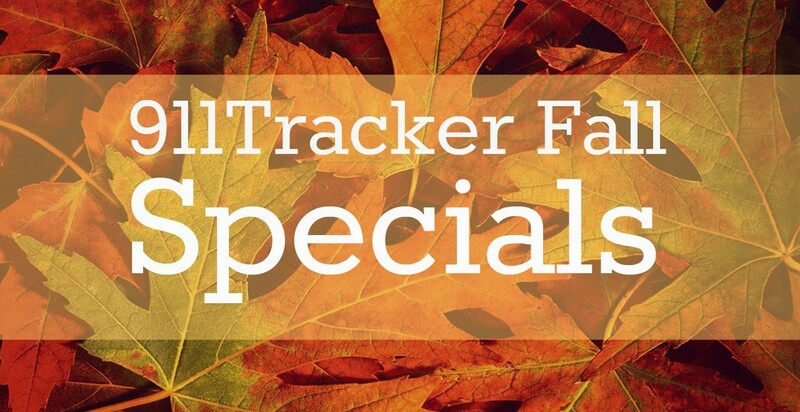 This entry was posted in Gift Ideas on November 11, 2015 by Deanna.